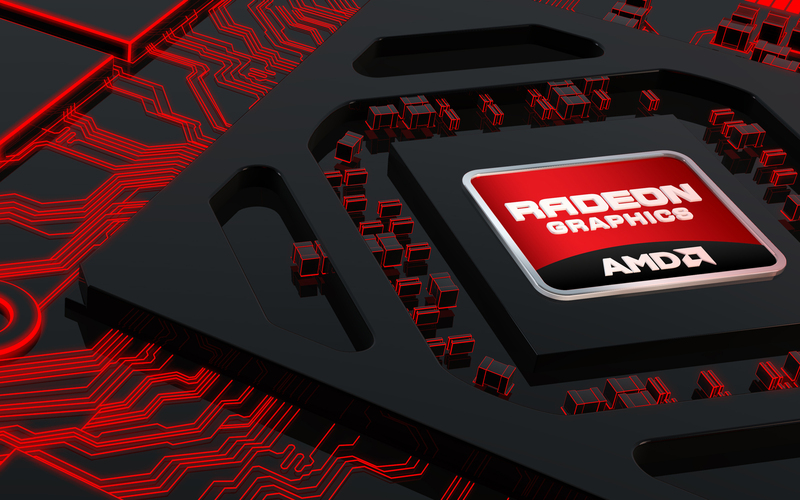 There’s alot of confusion built around AMD’s upcoming Radeon HD 8000 series graphic cards. We have seen various leaks, most of which have been proven fake but some still stand true to this point. Last month, it was reported that AMD would launch their next generation graphic cards with the Volcanic Islands architecture. We don’t know what those codenames mean and we don’t even have concrete details if the Hawaii GPU is infact a flagship product. But from the listing we can note that there would be atleast 6 models based on the Hawaii chip. The fastest of this would be Hawaii XTGL which could be a GHz edition model, XT being the flagship product at launch while Pro and LE would be cut down variants with missing SPs on the Volcanic Islands core. The GL40 and GL Gemini variants are unknown at the moment.